Oishii! Join HappyTea with this yummy, sweet, red fruit explosion! Featuring raspberry and cherry flavors surrounded by creamy lemon and vanilla! Razcherry Zoom! 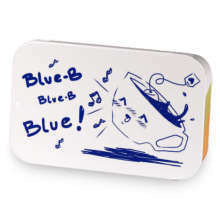 has hooked up with Blue-B Blue-B Blue!. 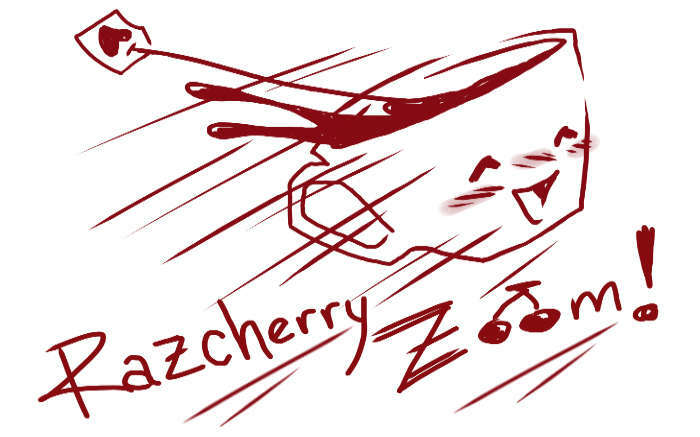 Love Razcherry Zoom!? This is just one of 4 teas in this fandom. Check out the whole series.